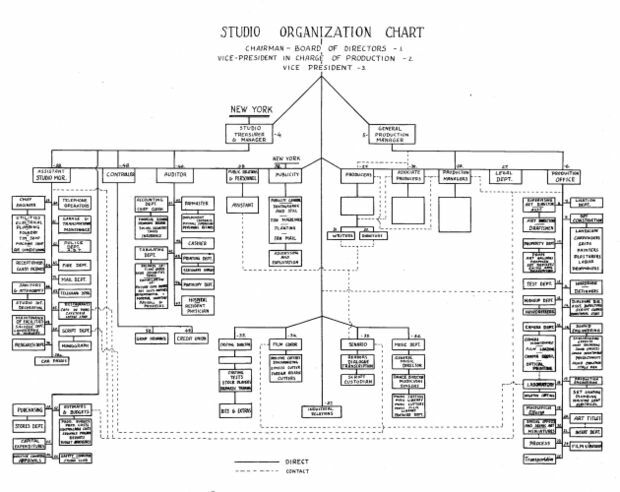 In 1940, this is how 20th Century Fox looked like, when diagrammed out on paper. These sheets -- 38 of them -- outline nearly every part of studio operation, from the restaurants to the sound effects to the studio security. The extreme detail is absorbing, looking at every little box and seeing where it leads to. Some are less than informative, while others explain a lot about how movies made it to the public. 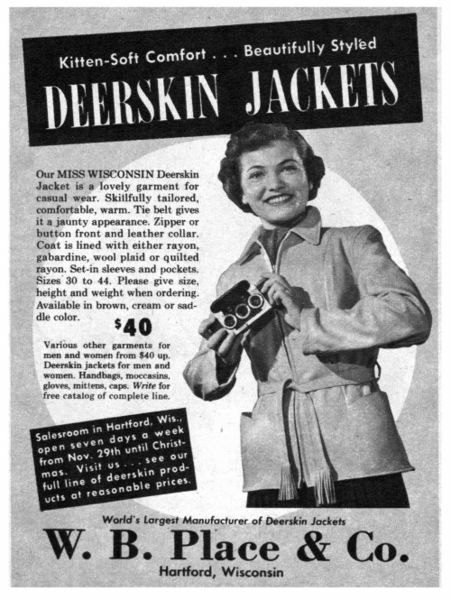 Today's image isn't about deerskin jackets, or who this model is, or about where in Wisconsin this advertisment comes from. In this lady's hands comes one of the technological marvels of the twentieth century: the Stereo Realist, a 3D camera that the average person could own and use. The advertisment comes from the Milwaukee Journal's Sunday Picture Journal, December 7, 1958, putting it well within the era of the Stereo Realist's popularity. 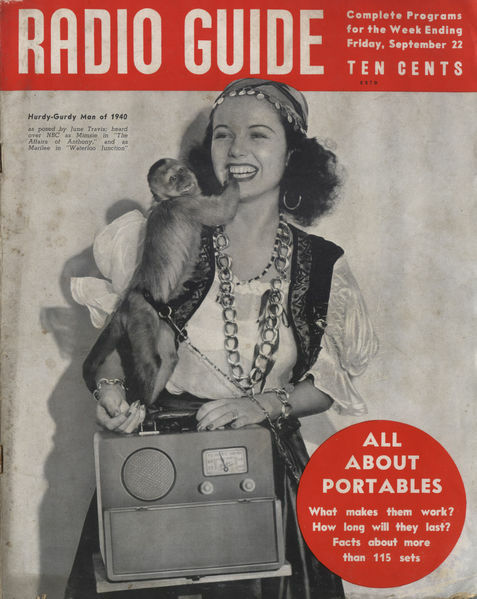 The Stereo Realist had a very high-profile life, though, as a photographic toy carried by celebrities of all kinds, from Vincent Price to Dwight Eisenhower. What better way to add to the class and style of a deerskin jacket than to include a home-town boy that went and got famous? The camera had a reputation for being mechanically complex, but the designer accomodated this with quality structure, and the camera's downfall wasn't complexity or difficulty but an overall decline in 3d photography. Still, just put "stereo realist" into a search engine, and you'll find rabid collectors who want the camera in the ad -- that specific camera -- in their collection. The perspective and content of this photo requires me to get a little geeky. When I first looked at it, I immediately connected it to a scene from Star Wars -- Luke and ObiWan are on their way to save the universe, and in procuring a ship they stop on a cliff overlooking the spaceport. ObiWan warns: "Mos Eisley spaceport. 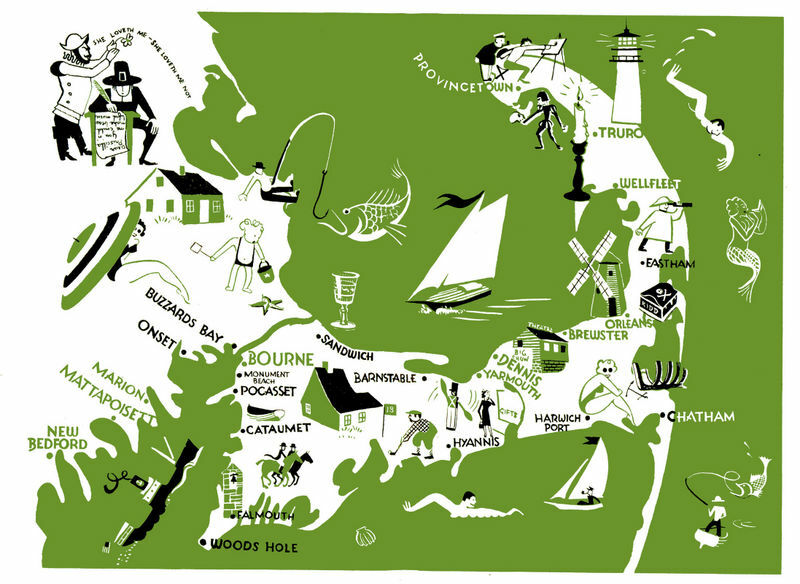 You will never find a more wretched hive of scum and villainy." 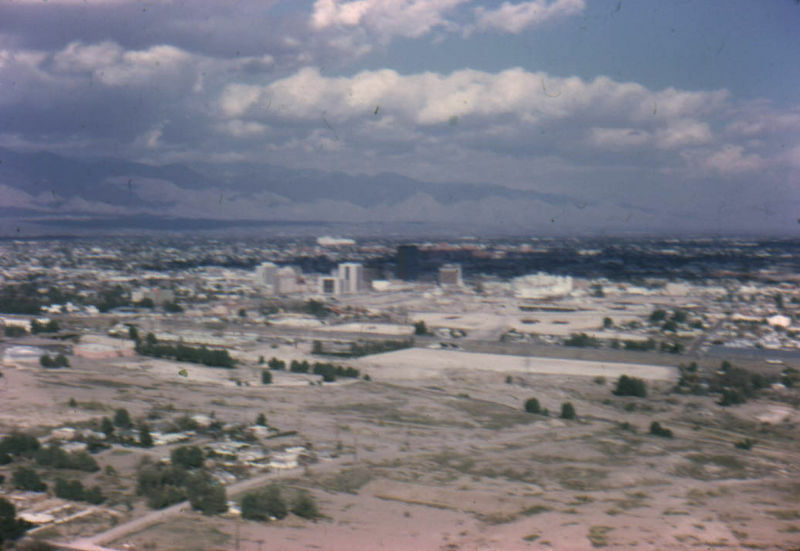 The actual city, I don't know -- it appears to be in Arizona, given the content of other images in these slides, and the number of tall buildings would indicate it's not a tiny town. The odds of finding a Corellian starship for hire are probably low, though. In December, 1952, Collier's Magazine made the USS Nautilus its cover story. Nautilus was the first US nuclear-powered sub, and it set record after record during its time at sea. 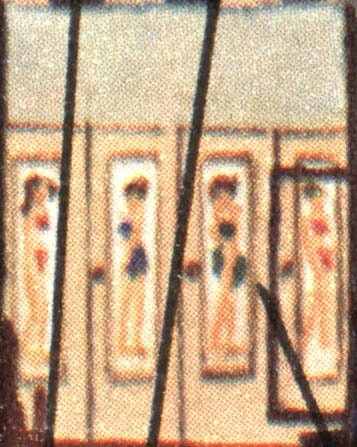 The date of the Collier's article, however, is a clue to this picture's origin. Construction on the Nautilus started 14 June 1952, and the ship wasn't seaworthy until 1954. The design for the sub was definitely in existence, but the ship itself was still a few years away. With the help of Rear Admiral Homer N Wallin, Collier's was able to assemble an excellent description of our newest not-so-secret weapon. Yes sir, our red-blooded sailors, spending months cruising beneath the choppy waves, will enjoy the companionship of the all-American pin-up gal (nsfw). Maybe the artist was far more truthful about the submarine's nature than I thought. 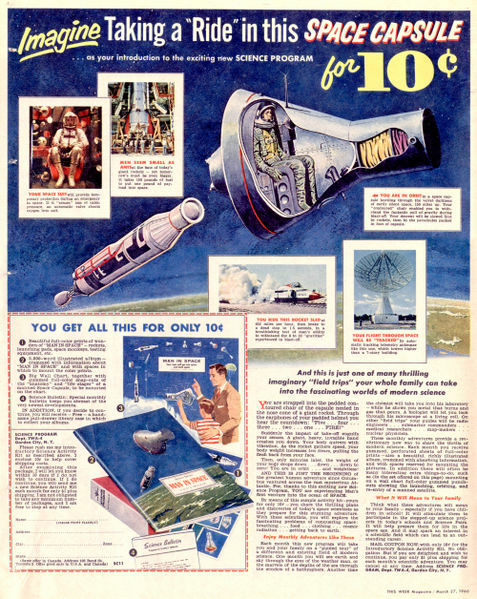 Take a close look at the date, though: this advertisement was printed on the back of the 27 March 1960 edition of This Week magazine...a full year before the USSR and USA launched their respective manned spaceflights. 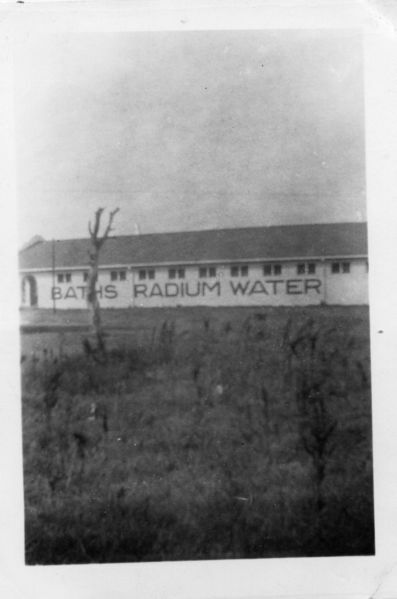 The potential for wild speculation and amateurish writing was ripe, but the Science Service was above such things. 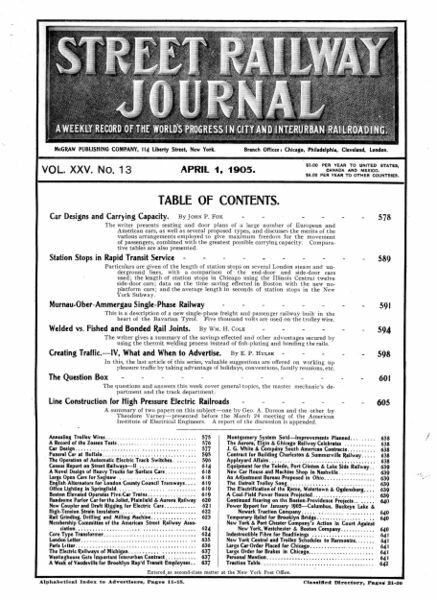 Established in the 1920s, the Science Service was a newswire for scientific thought, sponsored and edited by scientists for accuracy and clarity to the layperson. 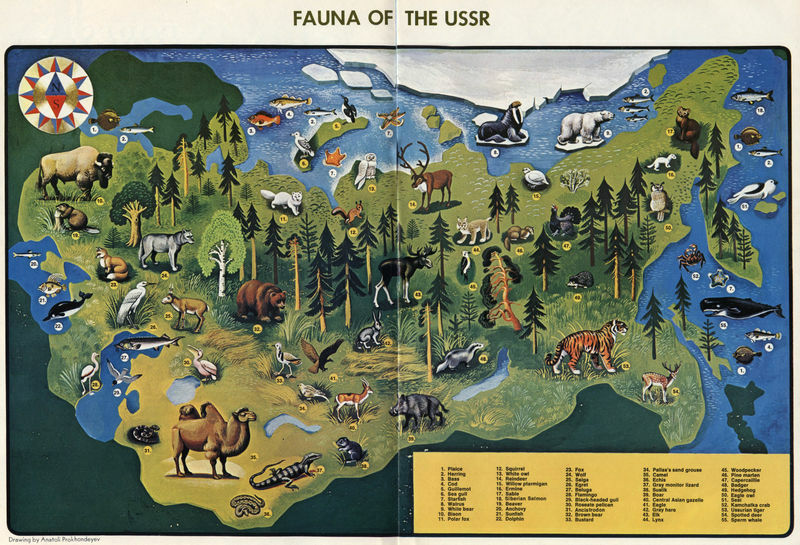 These booklets were carefully written for accuracy, as much information as they had in the 1960s, and certainly inspired the minds of today's scientists and engineers. That is, if their parents could come up with a buck a month to keep the sticker books coming. 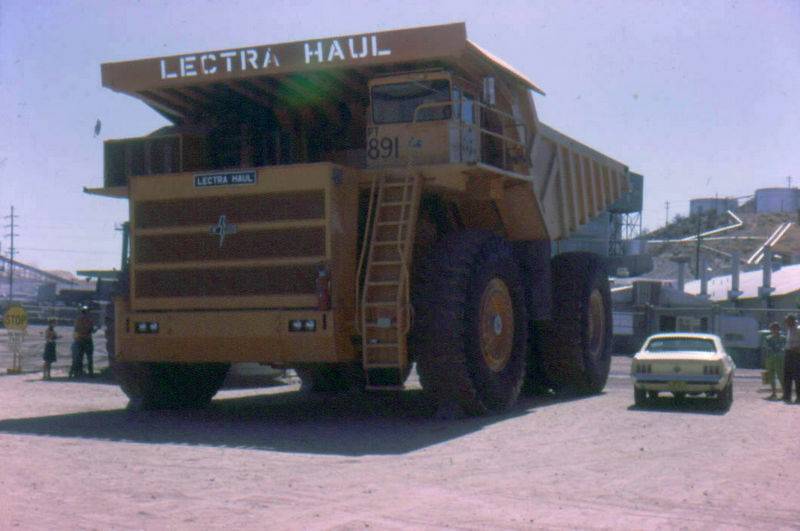 This undated photo, from the 1960s, shows just how big a Lectra Haul is. That, on the right, is a mid-1960s Ford Mustang. If the people standing next to the Mustang were to stand on its roof, they might just reach the top of the Lectra Haul's tire. This is actually a small one; although this was big in the early 1960s, as the decade progressed massive moving machines were growing in size at an alarming rate. This one could carry 85 tons, but by the end of the 1960s their manufacturer, Unit Rig, had moved on to bigger, more immense machines capable of carrying hundreds of tons at a time. Now, for this photo's origins -- this came from the same set of slides as the 4H parade, but the rest were all rather scattered about...no real order. So, I'm scanning them in no particular order. I do know it was taken in the 1960s, based on other slides with marked dates. A large number of the slides are taken in Arizona or California, although pictures of houses and interiors are quite clearly in Arizona. The background doesn't look like Arizona to me, though: distant oil storage facilities, overground pipelines, lots of 'nothin, it looks more like Oklahoma or Texas. Turns out, Arizona has an oil industry, so its likely that an oil company would have bought a Lectra Haul from Unit Rig (which also manufactured electrically-powered oil wells and equipment), and left it parked out where tourists could gawk at it. America's only car with an airplane-type horizontal engine! America's only car with an independent suspension at all 4 wheels! America's only car with an air-cooled aluminum engine! This ad for Chevrolet's Corvair from 1959 shows just how advanced the little car was -- largely inspired by the Volkswagen, the Corvair put an ample air-cooled engine inside a compact body (although a bit larger than a VW), and championed it as the low-cost car of the future. Compare to the Corvair's contemporaries of the late 1950s: big steel behemoths with cast-iron monstrous engines up front where they belong. 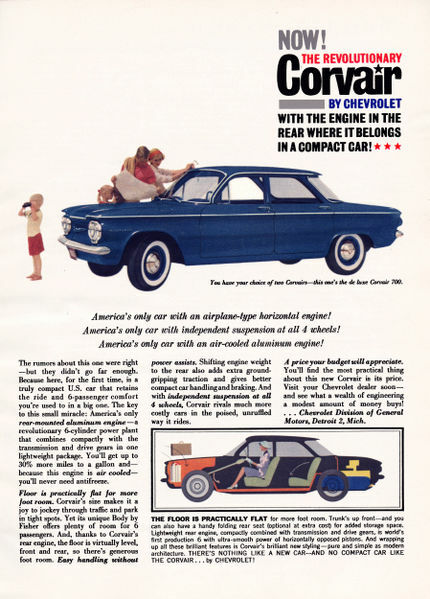 The Corvair's competition was almost entirely European imports like the VW, Volvo, and Porche, so Chevrolet was carving a new market for their vehicles, feeding American steel to the customers in need of a good 'ol American machine, and something small and efficient for people looking for something more manageable. The Corvair, as Mr. Nader will gladly tell you, was a victim of its advanced design -- that fancy suspension in the ad was prone to causing catastrophic accidents, and the rear-weighty engine location caused steering issues for drivers. Deaths, sadly, result in distrust for the new technology, and despite a much-too-late redesign with the '64 models by '69 the car was done. Rear-engines in American cars never really went far; the Corvair was one of the last, although Pontiac (who had also tried a rear-engine with their Polaris prototype) went with a mid-engine in the Fiero, and Pontiac's ex-designer John DeLorean put a rear engine in his DMC 12. 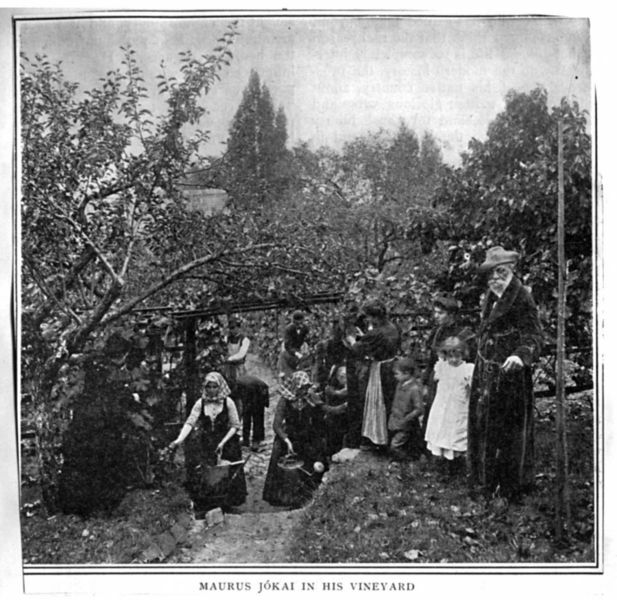 Here we see elderly Maurus (on the far right) in his vineyard, surrounded by family and servants. Maurus Jókai -- or, more familiarily, Jókai Mór, was one of the most famous Hungarian novelists. As with many novelists devoted to the love of their country, Jokai was politically active..eventually running afoul of the Habsburgs and fleeing to Russia. Twenty years later he returned, continuing to write but also assisting in the country's new independence as a governmental adviser. Later in life, he lived in Balatonfüred, known for its beautiful villas alongside private vineyards -- this is probably where the above photo was taken. Now, we have this picture. 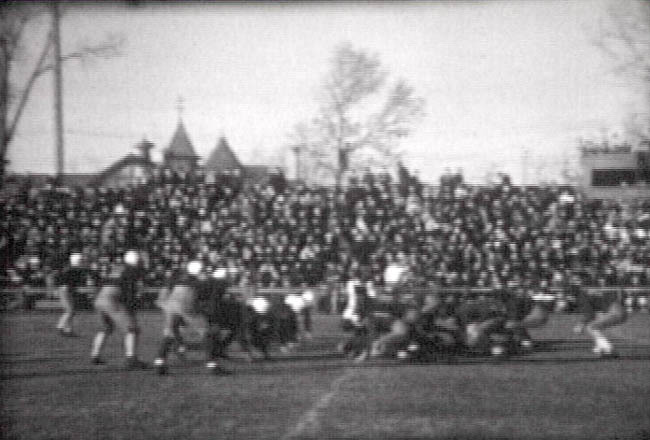 We know it is from the early 1900s, but no later than 1905 (based on inspection of other photos in the Scrapbook). 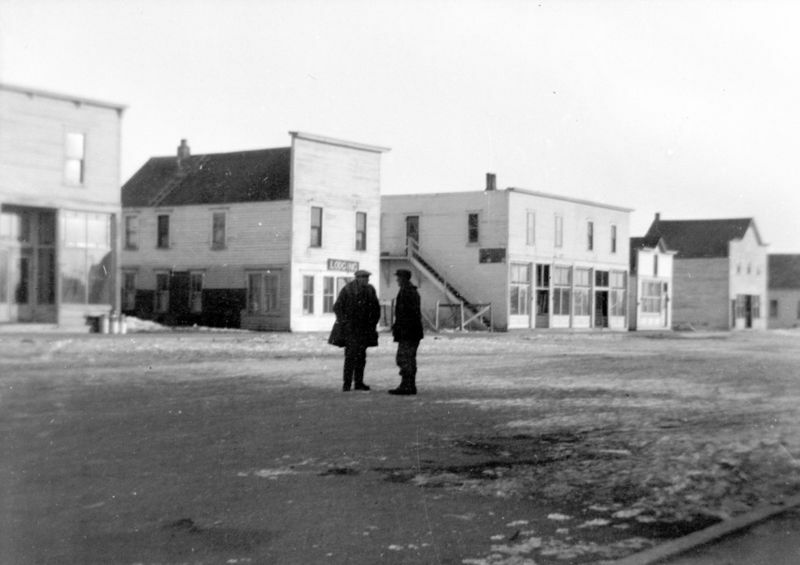 Jókai was well-known in the US because many of his revolutionary compatriots ended up here in the 1840s and 1850s, but the timeframe brings us to a more poignant point in Jókai's life. In early 1904, at 79 years old, Jókai developed difficulty breathing and became greatly ill. On May 5th, 1904, he passed away. I would expect that the magazine article that this photo accompanied was a profile on the recently-deceased author, showing him in a setting other than posing for a portrait.